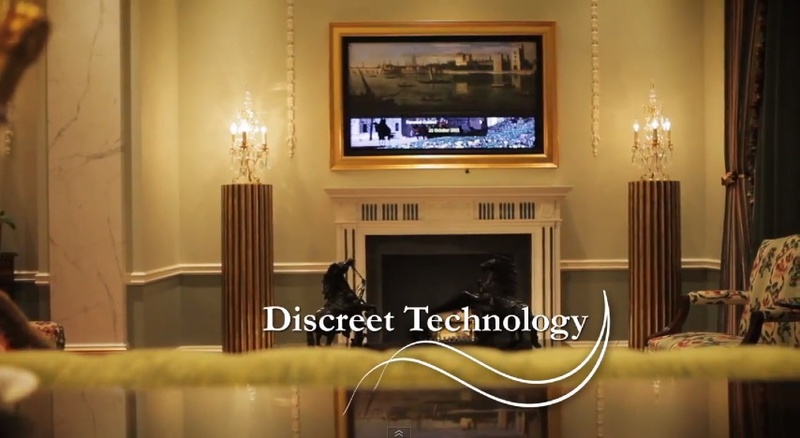 The Pleasure Home was awarded the commission to provide a state of the art, but totally discrete audiovisual solution throughout the new showpiece "Lanesborough Presidential Suite". We combined hidden loudspeakers with moving painting panels and a variety of other hidden features to create a magical installation, with no visible effect on the decor. 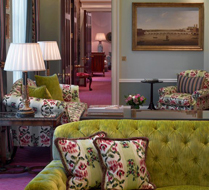 Designed by world reknowned interior designer, Alberto Pinto, The Lanesborough Suite was launched in May 2011 and is considered one of the best and most talked about Suites in the whole of London. Occupying in excess of 4000 square feet, with four bedrooms, five and a half bathrooms, two living rooms, kitchen and a dining room, it is truly a suite befitting royalty and celebrities. ​Located in The Lanesborough Hotel in Knightsbridge, opposite Hyde Park, London. 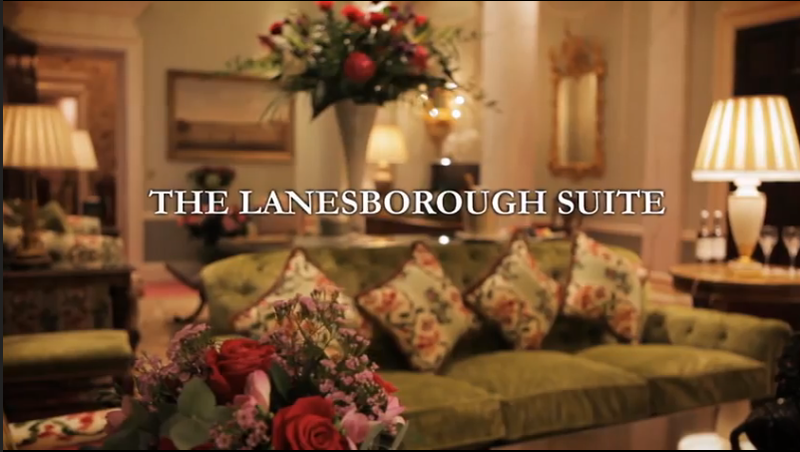 All guests of The Lanesborough Suite benefit from the property’s distinguished and uncompromised service, including a complimentary chauffeur driven Rolls Royce Phantom and a 24-hour Butler Service.